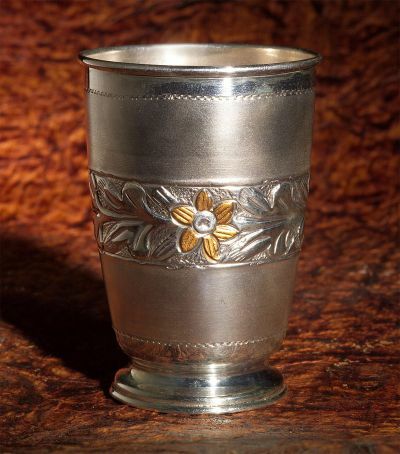 Silver occupies paramount importance in human history. It is celebrated as opulence. The lustrous metal has always had the human attention. Silver can be used as jewellery as well as monetary currency. Our ostentatious silver pallet is molded to impress. 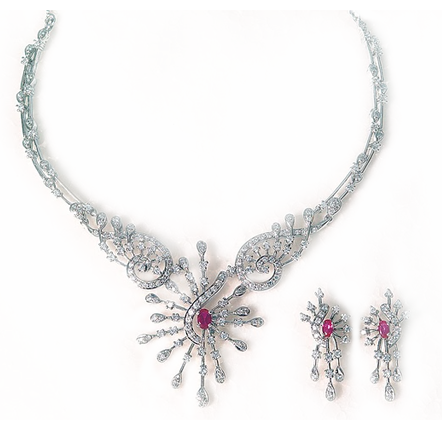 Our collections are a glorious stumble of shimmering intricacies. We offer a breathtaking collection in silver jewellery for everyone. 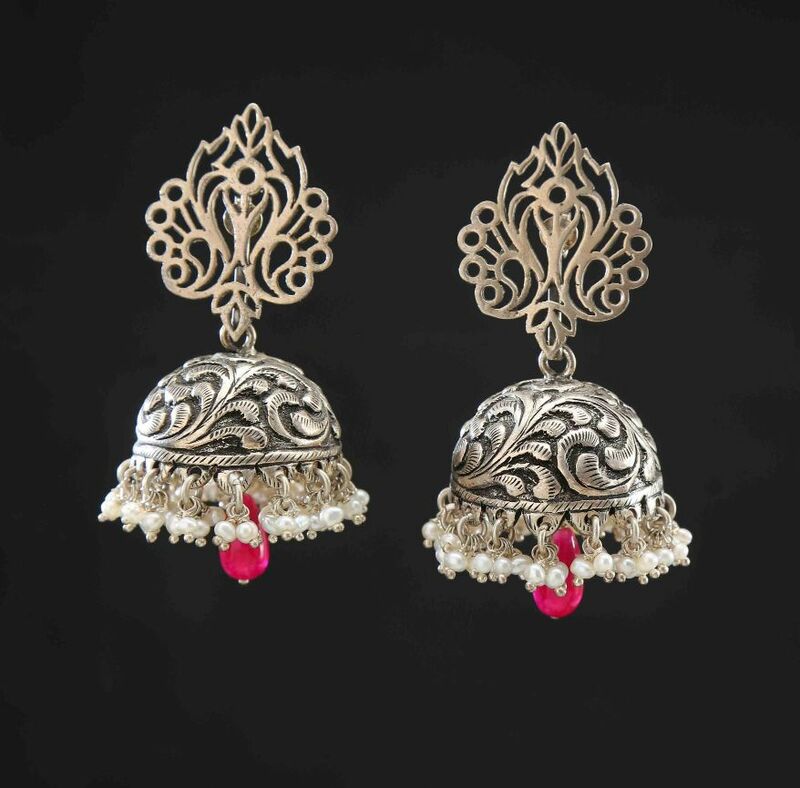 Out cutleries and temple wares, including collectables are composed to lure the silver lover in you. 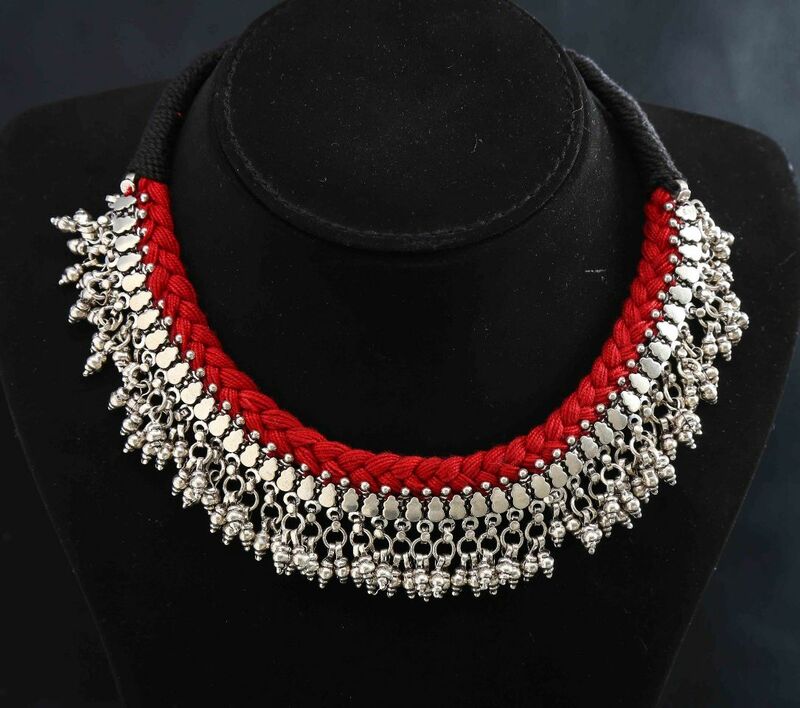 From traditional design to trendy collections our jewellery is molded from shimmering silver with 92.5% purity and later embellished to beauties that are set to capture your souls. Set in the silver and crafted with delicate design, this piece adds a seductive splendor to any place. The radiance of this silver wear is ought to evoke in you the holiness of a prayer. This collectable is a humble statement of elegance. 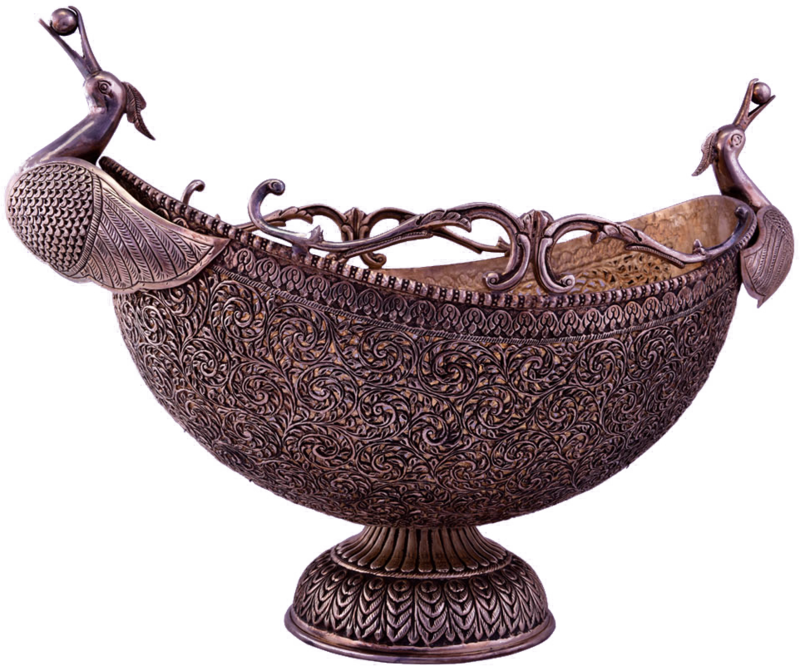 You can never go wrong in gifting from the wide range of Bhima Collectables. Silvers are forever. Nothing to save as a family heirloom than this vintage jewellery box. 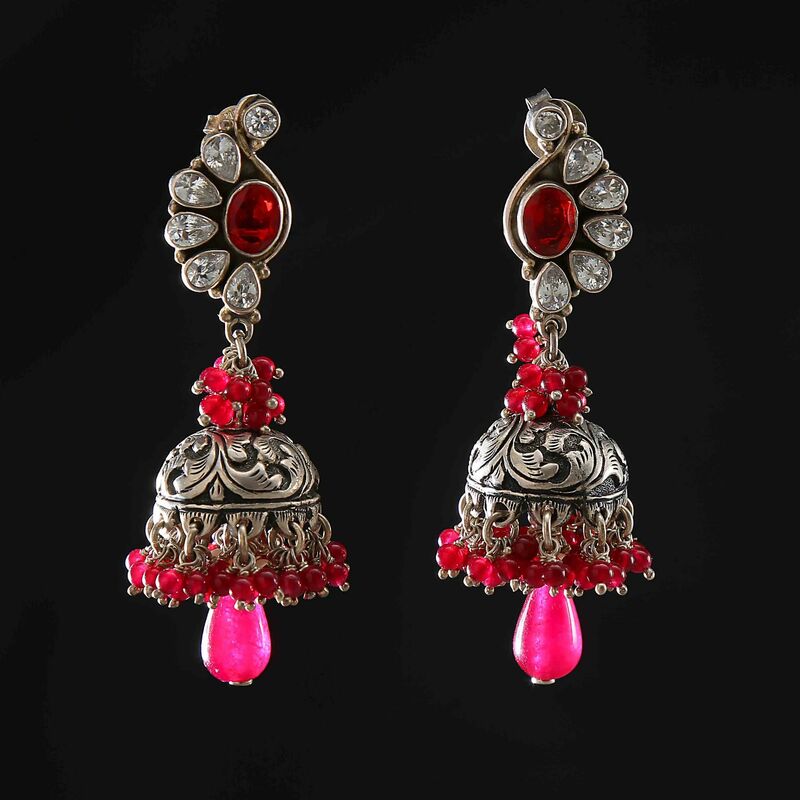 The enchanting craftsmanship of the piece is ostensible. Fashion statement in a silver clutch is exactly what you need to spice up your look. At Bhima, there is something for everyone. From the trendy fashions, to striking art pieces, our delicates are crafted to meet your needs. The Bhima store offers a wide range of home decor, corporate gifts and fashion wears.